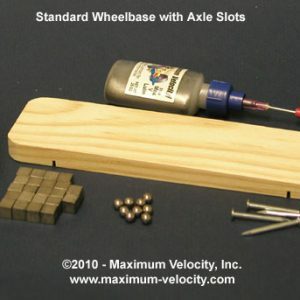 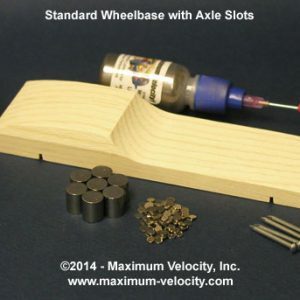 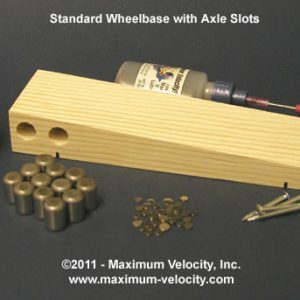 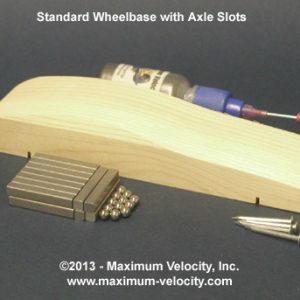 Get a complete pinewood derby solution! 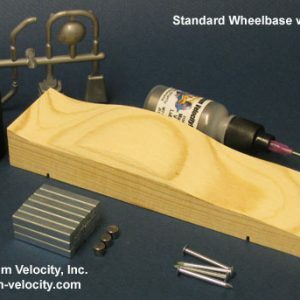 Our Kit Bundles include a pre-cut car kit, weight, prepared BSA wheels, axles, and lube. 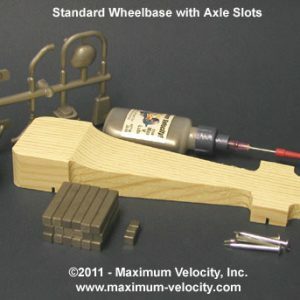 Just complete the car kit, lube, install the wheels and axles, and race.